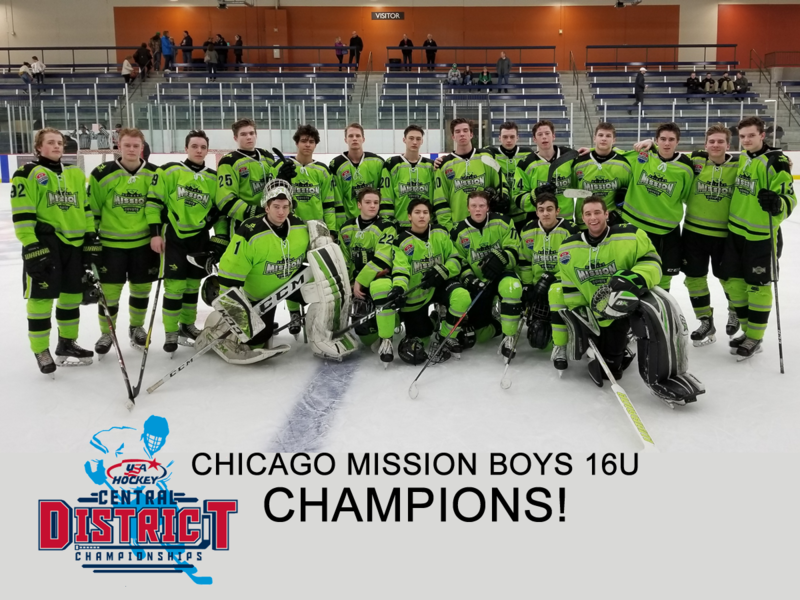 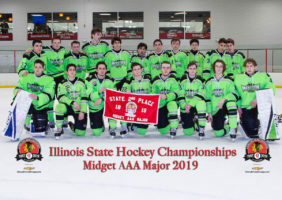 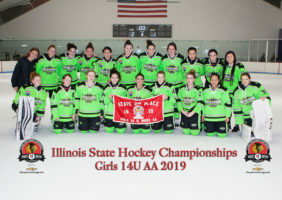 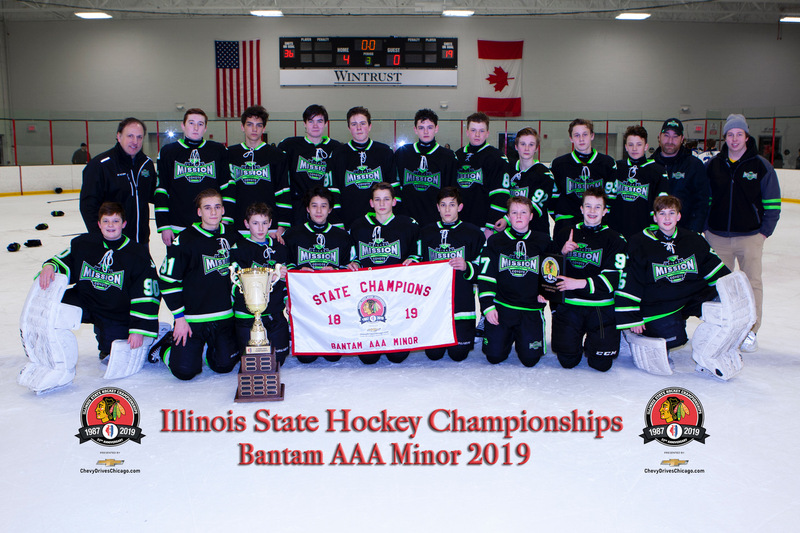  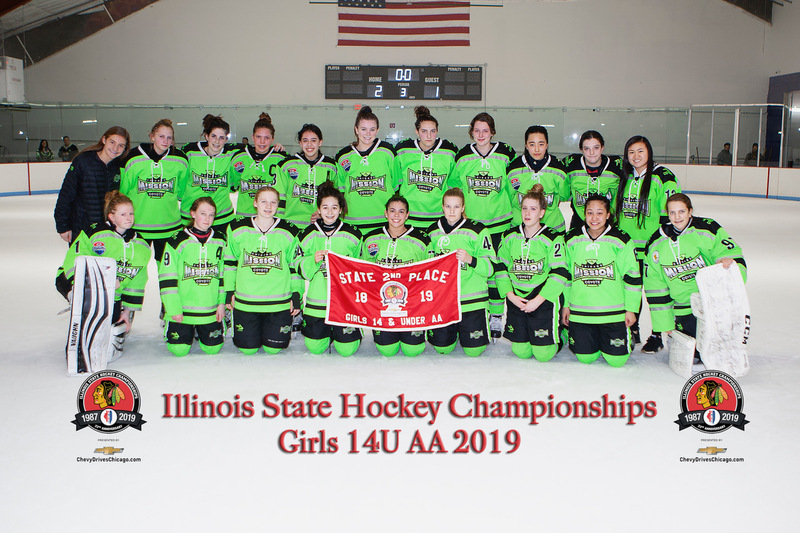 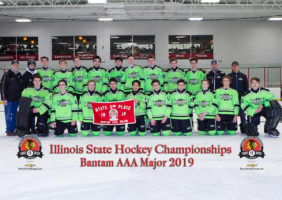 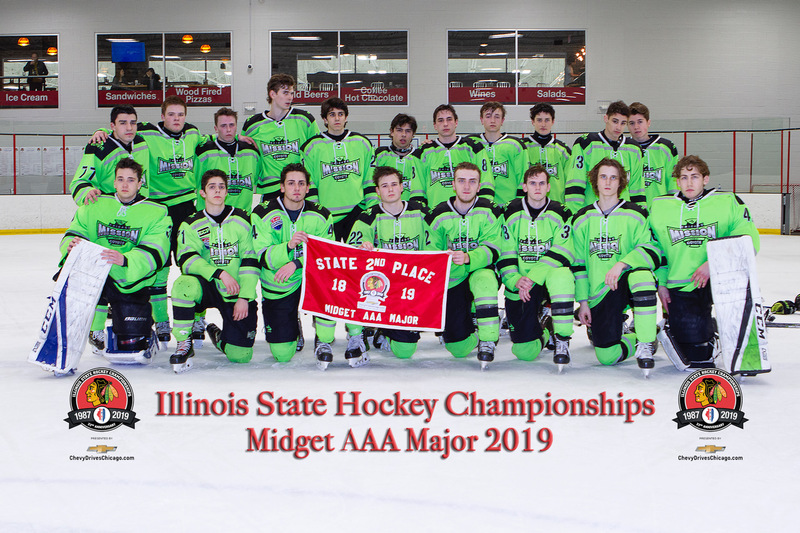 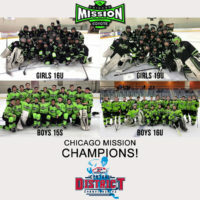 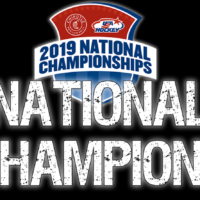 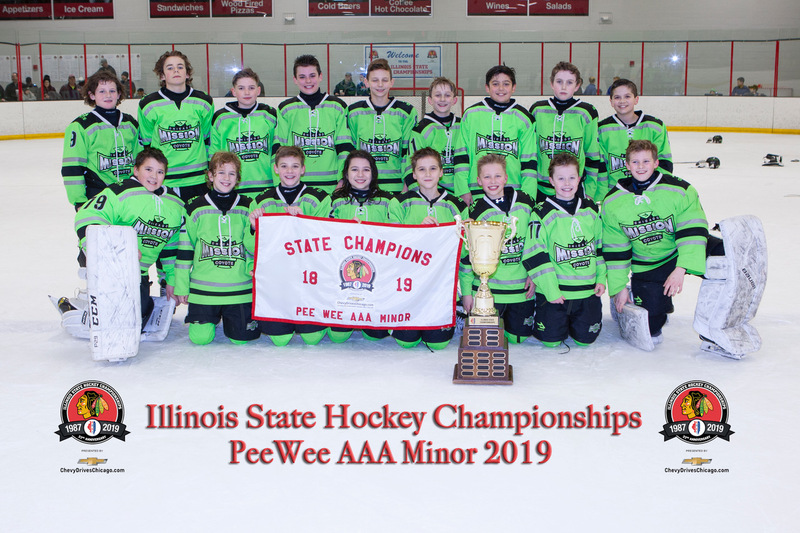 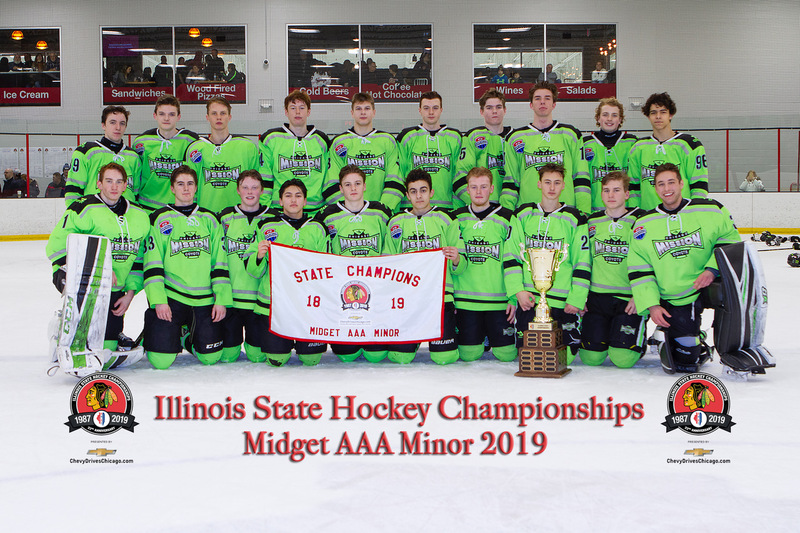 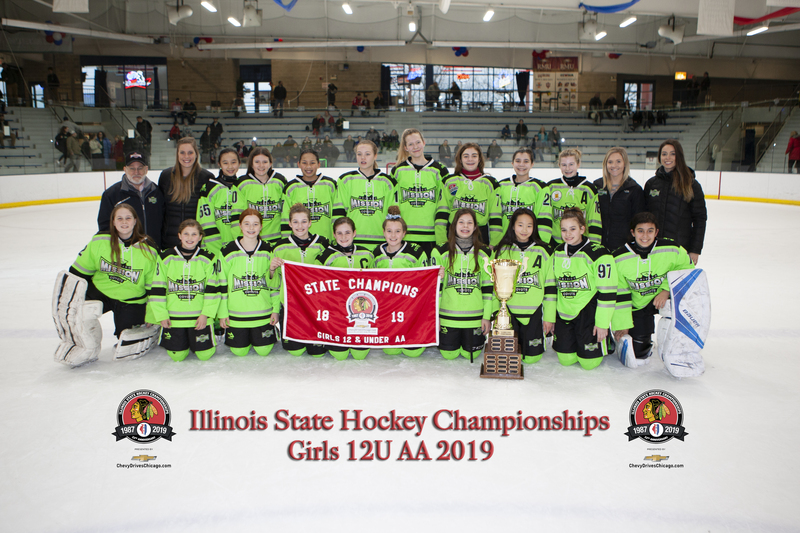 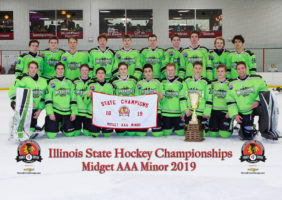 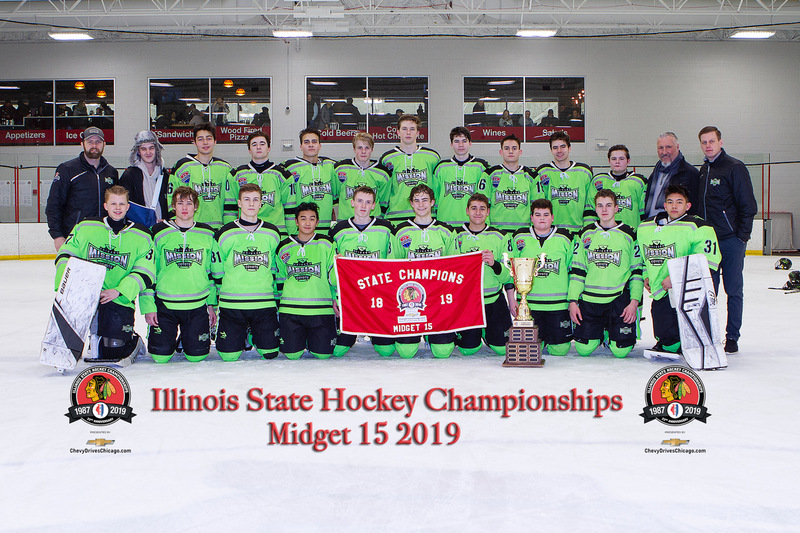 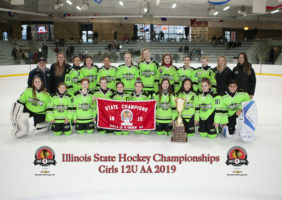 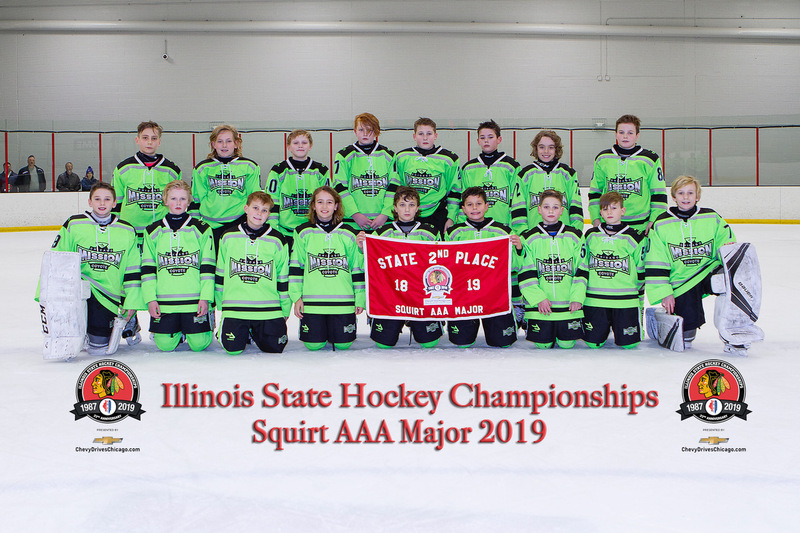 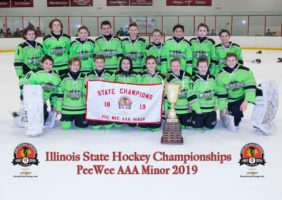 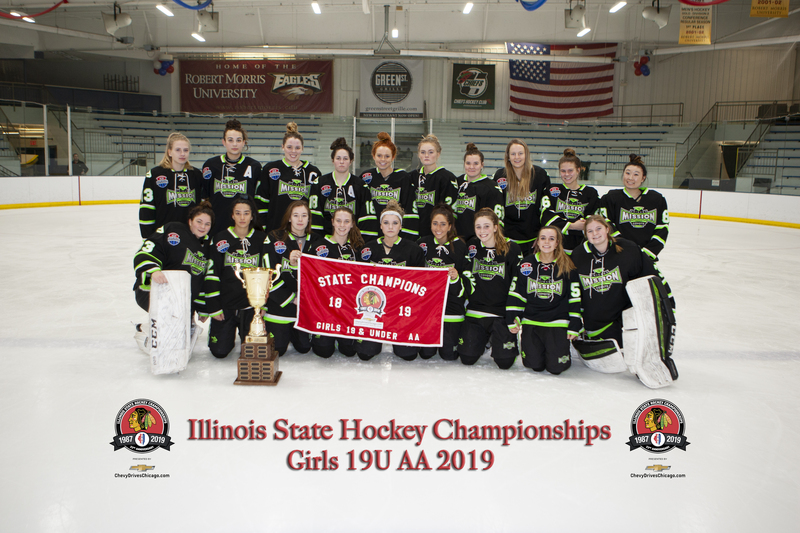 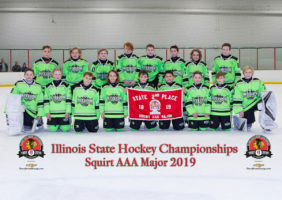 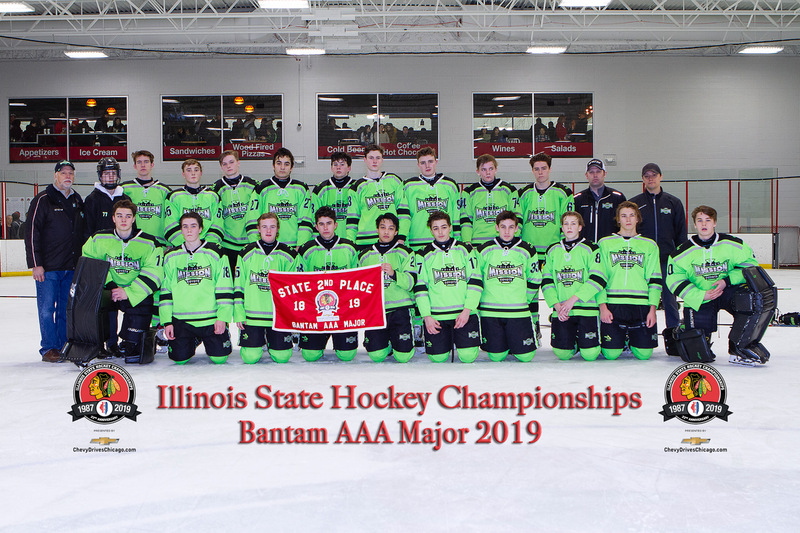 Chicago Mission Send SIX(6) Teams to Nationals! 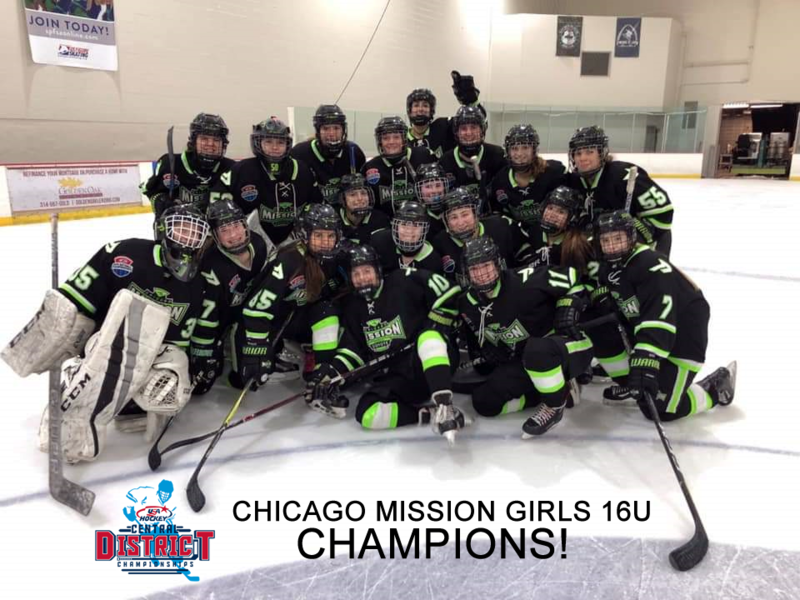 Mission Teams go Undefeated at Regionals and Advance to Nationals! 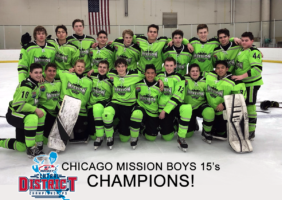 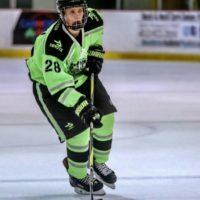 Chicago Mission's 15's defenseman JONAH COPRE has made his verbal commitment to Quinnipiac University. 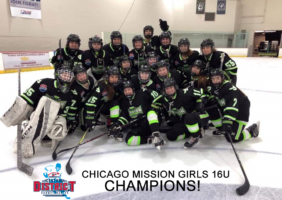 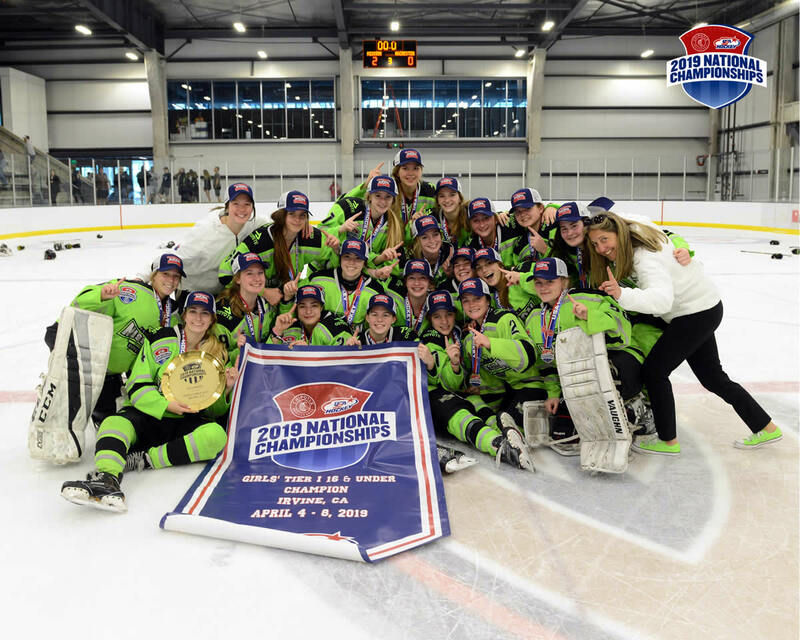 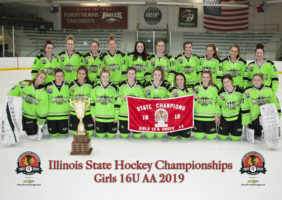 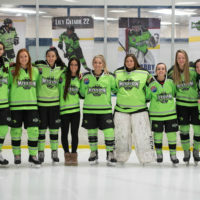 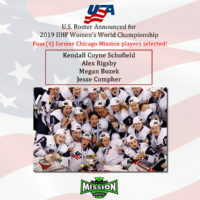 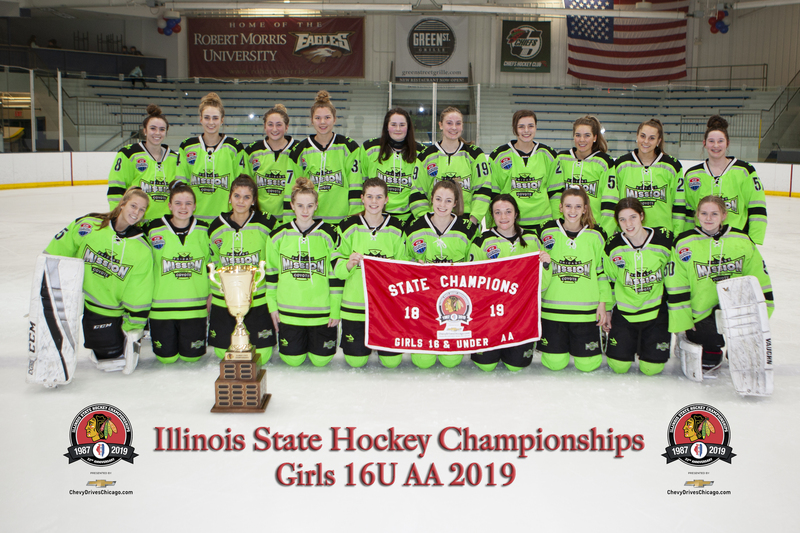 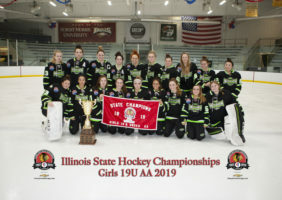 Mission Girls 16U Win 2nd Straight National Title ! 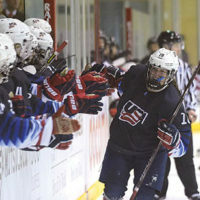 Team USA broke out in song after their first training-camp session in Long Island, N.Y., in late March. 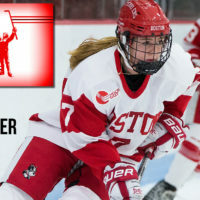 Players skated toward Megan Bozek singing Happy Birthday, offering love taps and hugs. 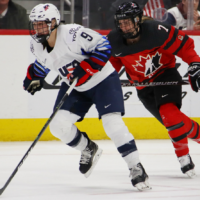 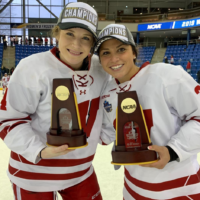 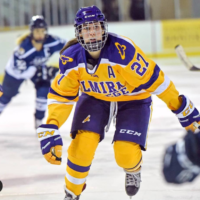 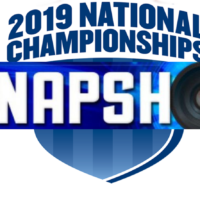 Gardner and LaMantia – NCAA National Champions! 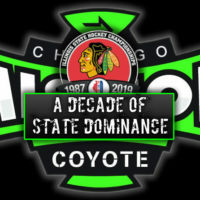 Mission, a Decade of State Dominance! 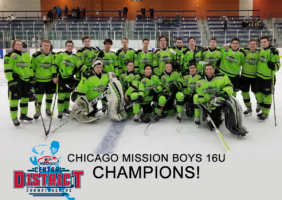 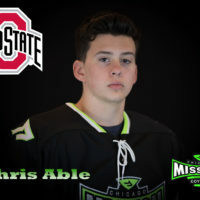 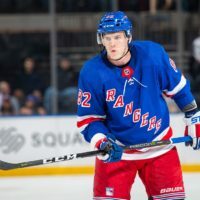 Chicago Mission consistently produce NHL players! 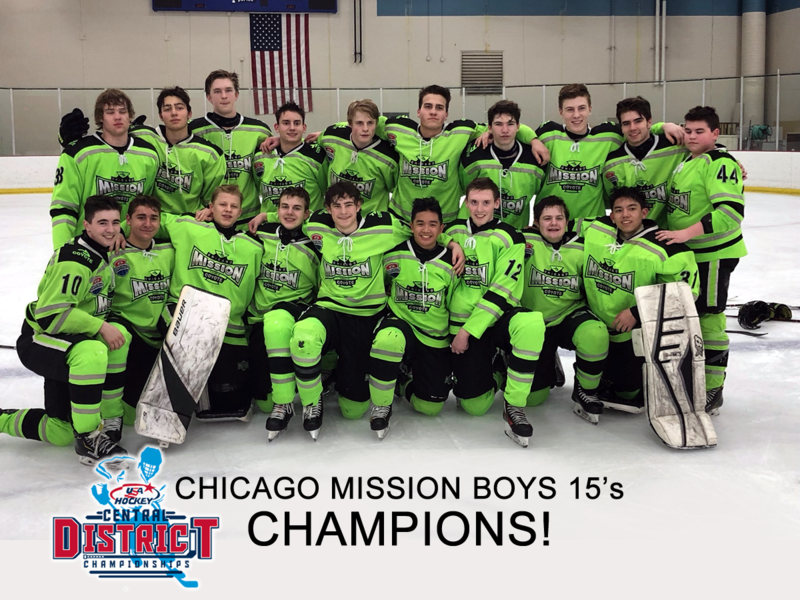 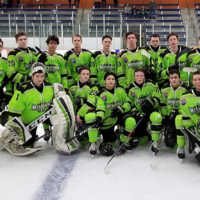 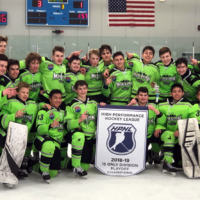 Mission 15's will HPHL League Championship with a 3-1 win over Honeybaked. 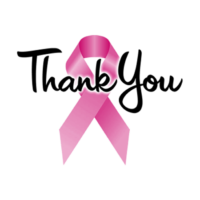 Thank you to all who supported and attended Pink in the Rink Saturday the 12th. 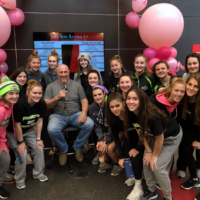 It was a record day raising over $50,000 bringing the 11 year total over $350,000. 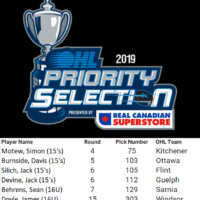 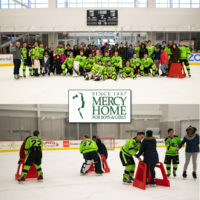 Awesome effort by all! 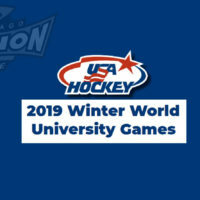 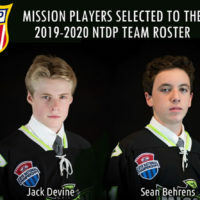 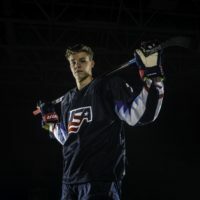 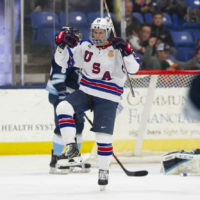 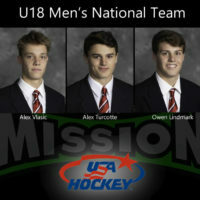 Mission Alumni VLASIC, TURCOTTE & LINDMARK named to U18 Men’s National Team! 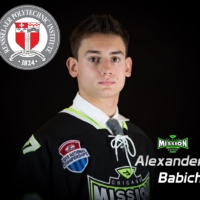 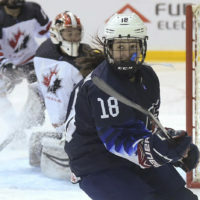 Good luck to Mission's ALEX VLASIC, ALEX TURCOTTE & OWEN LINDMARK in the U18 Mens World Championships. 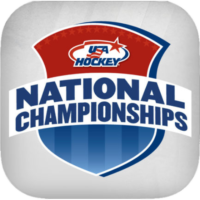 Preliminary play begins today. 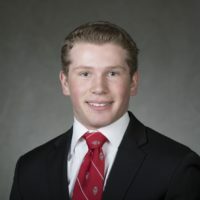 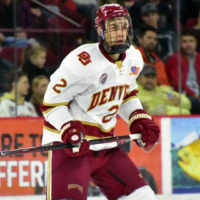 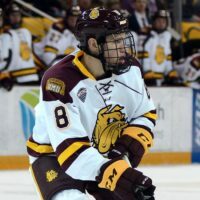 Denver’s Erich Fear (@ChicagoMission Alum) named winner of NCAA’s Elite 90 award as Frozen Four player with highest GPA. 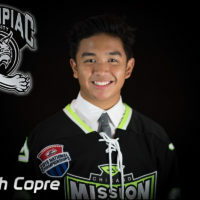 Mission JONAH COPRE Commits to Quinnipiac. 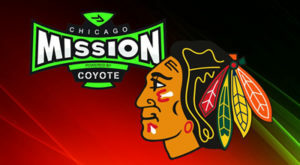 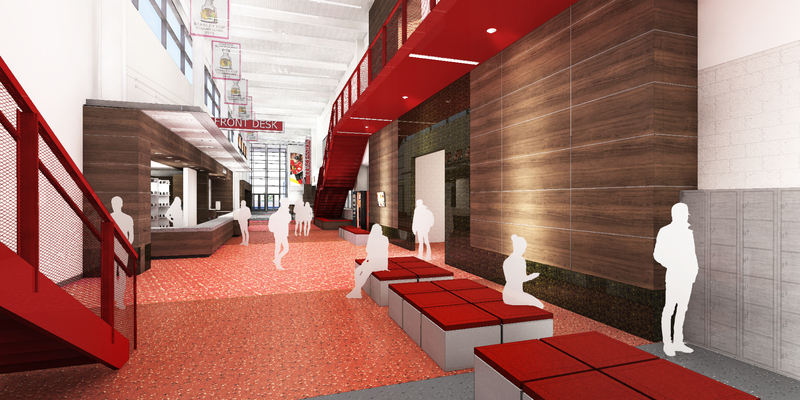 Mission’s home rink is the new Chicago Blackhawks MB Ice Arena. 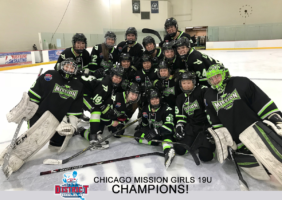 WANT TO KEEP UP-TO-DATE WITH MISSION NEWS? 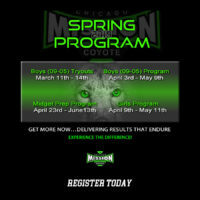 Sign-up here for Email Notifications.